The 9th annual ADHD Awareness Expo is being held October 1st through October 31st and the best part about it is that there’s no travel required. 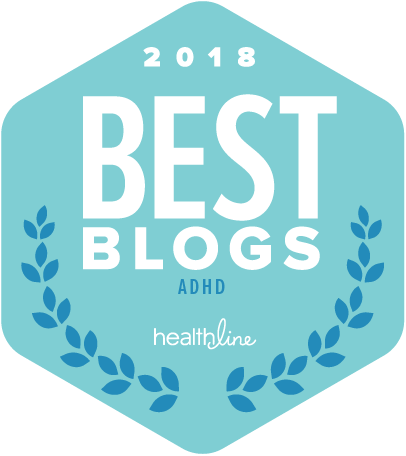 That’s right – it’s held virtually, so all you need to do is grab a comfortable seat at your computer, phone or tablet and explore all the ADHD products, services and options available to you. 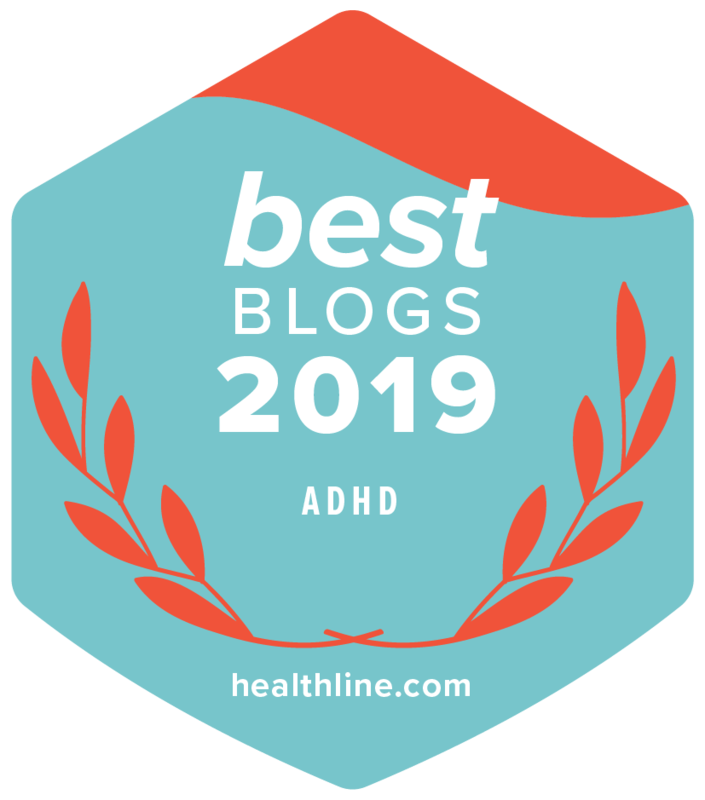 I’ll be there as a featured speaker since it’s such a great opportunity to gather information, find out more and simply interact with the ADHD community. Did I mention attendance is free? That’s right, all of this information, at your fingertips, from the comfort of your own home – free. I’d love to “see” you there! . Register today for immediate access to a surprise bonus gift.